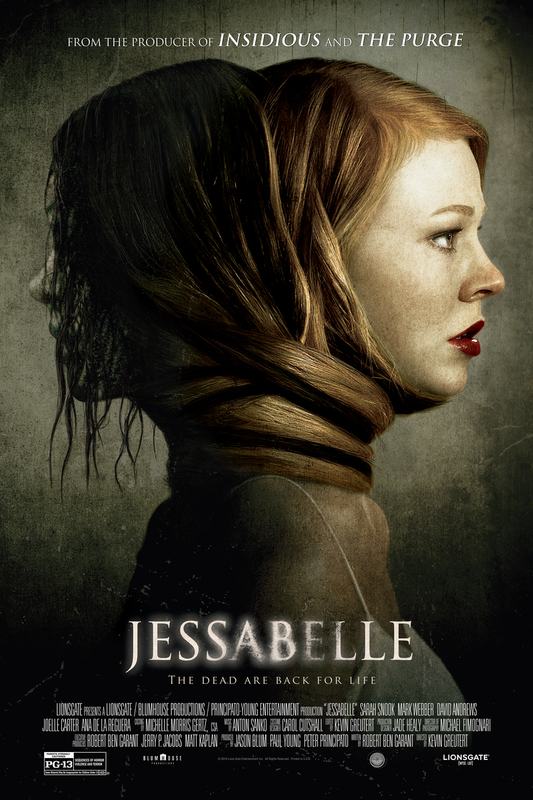 Jessabelle DVD and Blu-ray release date was set for January 13, 2015. When Jessabelle is the victim of a terrible automobile accident she must find a place to stay and someone to take care of her. She goes back to stay with her father in Louisiana and the home she grew up in. Jessabelle realizes that although her mother has been dead since Jessabelle was a child, she still inhabits the family home. Now that her mother has her home, Jessabelle soon discovers that the spirit of her mother is not going to let her leave peacefully.